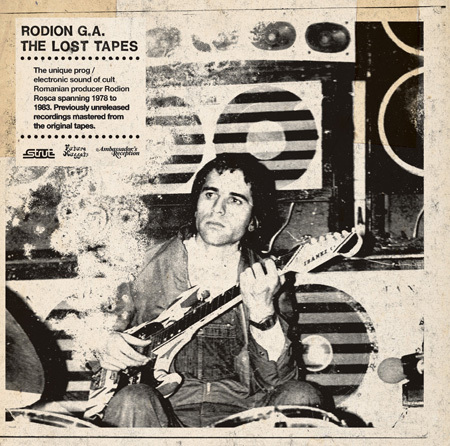 Strut Records, in association with Future Nuggets and Ambassador’s Reception, are honoured to release the first full LP of original material from enigmatic composer Rodion Roșca. Created in the early 80’s in Romania using experimental recording techniques and a custom set-up of reel-to-reel machines, guitars, synthesizers and effects units, this music is simply unlike anything else, and has received received no official release until now. The year is 2012. A silver-haired man is gesturing slightly nervously on the stage of an electronic music festival in Bucharest, Romania. A moment of silence seems to prepare the crowd for a significant event. In front of him, on a desk, two Tesla reel-to-reel machines are starting to run a bunch of magnetic tapes that are older than most of the people gathered for this long-awaited occasion. The spacious sound of flanged, phased and fuzzed electricity sets off a back-in-time odyssey that will last 50 minutes. 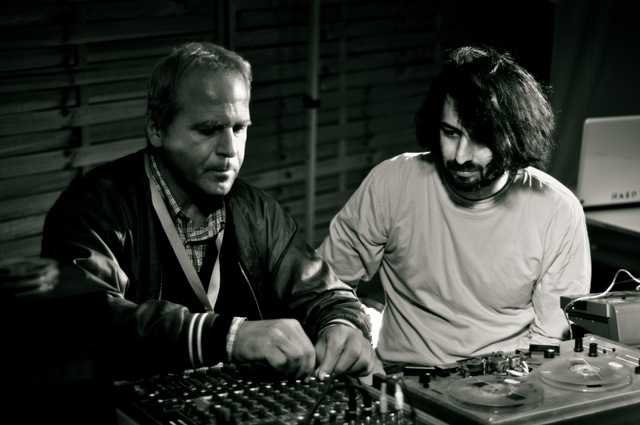 34 years ago in Romania, Rodion Ladislau Roșca founded a group that came to deliver an alternative sound that was completely unique in the claustrophobic cultural landscape of those times. 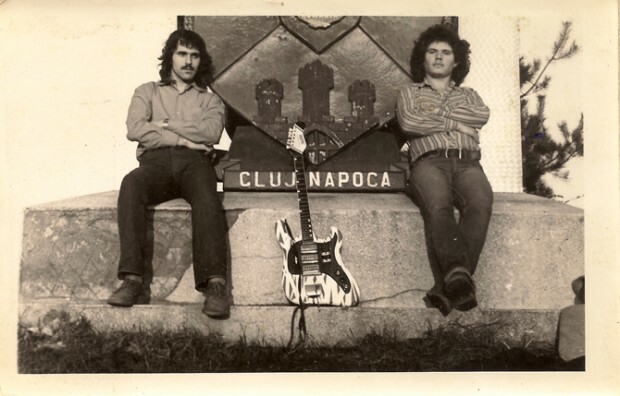 With only two tracks ever having received an official release (via a compilation LP on the State-owned Electrecord label), the music of Rodion Roșca’s band – composed and recorded almost entirely by its leader – has been secretly kept on dusty tapes ever since. Unheard for decades, it is finally being made available as Strut, in conjunction with Ambassador’s Reception and Future Nuggets, presents the first ever retrospective of Rodion G.A. From the start, Rodion was concerned with his own style of composition and set himself apart from the rock template that dominated Romanian music during the late ‘60s. Technically and in his compositions, he was obsessed with every detail of his sound. His first sessions, as a teenager, were recorded on tape during 1969-1972 – simple, sparse and haunting pieces using reel-to-reel recorders and based around vocals, guitars and improvised drums. 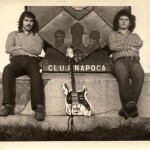 Despite the much harsher political conditions post-’72 (the “July Thesis” of Ceaușescu), with the grip on culture and society becoming increasingly strict, a live rock scene continued to exist in Romania during the ‘70s and early ‘80s. Gigs mainly happened within a network of festivals around the country and, during the summer, in seaside towns at restaurants and clubs. Bands would push the rules, often playing Western covers and venue owners had to be careful, getting to know when inspectors might drop by. Rodion was no exception and would need to dodge the censorship absurdly often. He remembers one occasion when an inspector came to listen to a band sound check. Despite singing in Romanian, the official pulled them up for singing “yeah yeah yeah” during a chorus. A strange and very precious artefact, the powerful music of Rodion has a special place in the unofficial museum of sonic oddities made behind the iron curtain. Strut, in association with Future Nuggets and Ambassador’s Reception, are honoured to release his first full LP, delivering the tracks – made in the past but undoubtedly for the future – that will earn him a deserved place in the international electronica pantheon. Rodion G.A. The Lost Tapes is released on May 28th 2013, remastered from the original tape reels.